On Saturday the 27th May 2017 I saw two pink lines. After seeing months of negative tests, and having had a miscarriage 9 months earlier I had never been happier. The one morning I do the test without Phil in the house it comes back positive. To say I was over the moon doesn’t cover it. I rang Phil straight away to ask him if he wanted the good news or the bad news. Of course he said the bad. “We are going to need a bigger flat”. All I heard next was rambling “Are you pregnant?” “That’s amazing“. I knew our lives would be forever changed. Growing up near the beach has always meant that I long to be on one whenever I can. I love the countryside, I really do, but the sea has my heart, and it’s another reason why I wanted to go back to the North Norfolk Coast for another break. I just wanted to feel the sand between my toes and spend a day (or two) enjoying those endless views out to sea. Lately, I keep hearing about two and half year olds. Every random person who mentions their children, seem to have two and a half year olds. The half is so important. I always know how old Leo would be. Two and a half, almost. The age of my first son, my first child. 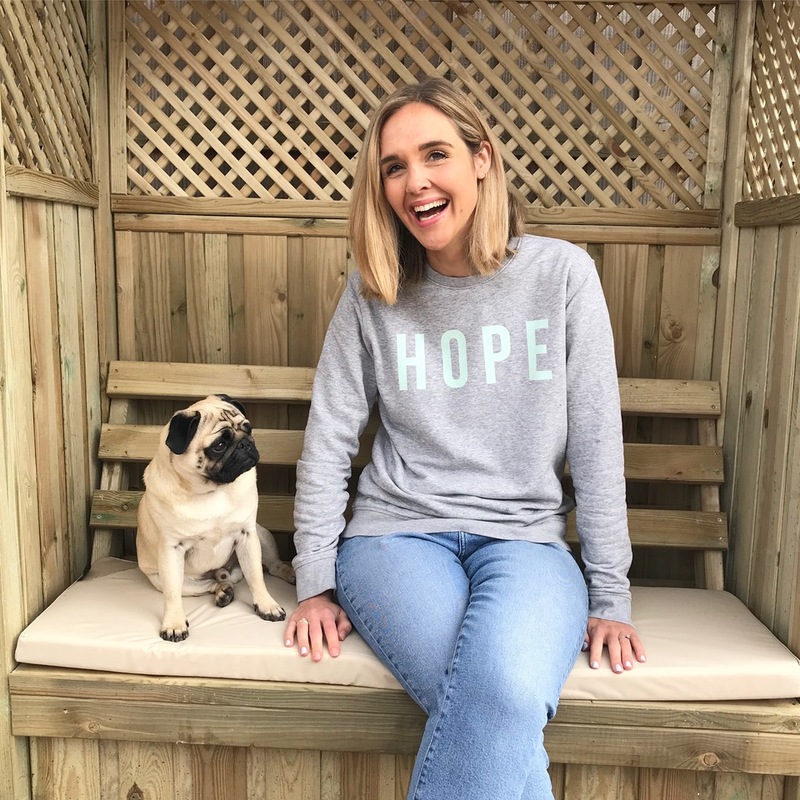 In January, 2016 after a seemingly textbook pregnancy, I arrived at our local Maternity Assessment Unit after a short period of no movement, to be told that my child had died. I was 37 weeks and 1 day pregnant. Term, plus a bonus day. And suddenly we had entered this unknown world where pregnant mothers carry dead babies, and wait for an induction. A world where you labour knowing the end will be silent. The day before, I was pottering about in his nursery. Rearranging his extensive book collection – hand-me-downs that should have taken him from picture book through to Famous Five, Harry Potter, Northern Lights and on to Lord of the Rings. Yet he was dead. And I was still pregnant. Three days later he was born. Leading up to labour I was almost paralysed by fear, sat catatonic on my sofa not knowing what to expect – yet his birth was positive, meeting him was.. is, one of my greatest memories. It’s hard at times to think back to those days, but Leo is and always will be our son and meeting him and seeing his little fingers, his big feet and his dark hair made me feel safe again. Safe that he was okay, we were okay. He had gone, but he was with me and I could care for him now, forever. We conceived Leo Phoenix, as he was named in an instant upon hearing his death, after two years of fertility treatment. As a two mum family, we knew fertility treatment was the right avenue for us to become parents. But we just never knew it could be so, so hard. Using anonymous sperm donation, we did three cycles of IUI – artificial insemination – at a clinic in London. All failed. We never, ever expected that. We hadn’t been prepared that it might not work. We were completely thrown, yet eventually found our path to another clinic and started IVF. On our second IVF cycle, Leo was conceived! Finally. Finally. After jumping from blood test to scan to pregnancy test to appointment – we were going to be Mothers. When he died, our worlds abruptly stopped and started again. We entered a new chapter, one far darker than we ever imagined parenthood could create. But, importantly, one where we were still mothers. Leo taught us that. And he taught us just how much love we had for him and eachother, and how much we wanted to bring a child home with us. Now when I meet people new on this journey, and I think back to those early days of utter confusion and pain – I can say safely, that the light does come back in. But that never detracts from how hard it will always be that Leo isn’t here. Or how much I long for his prescence in my home, alongside his little brother. Or how much I see the gaps that his death creates. Time heals apparently. Except it doesn’t really. Time changes things, gives new perspectives, adds layers and complicates. It gives us the opportunity to practice how to cope, to find out what works – but two and half years after my son was stillborn, I still don’t think time heals. This is a concept that always appeals to me so much. I love the Mediterranean way of living; the flow between the inside of the house and the outside space of a garden. From May onwards, we rarely eat indoors, only if it’s raining, and we can always be found in the garden. All of our spare time is spent tending to the garden and enjoying it. Whilst I don’t claim to be a gardening guru (somewhat of a fluke gardener), I know what I like and I know how I like the garden to look and feel.